World Tourism: All About Coin Collecting: Grade Coins with Ease! Coin collection is not just about having as many coins as possible. More important than the number of coins is the quality of those coins. 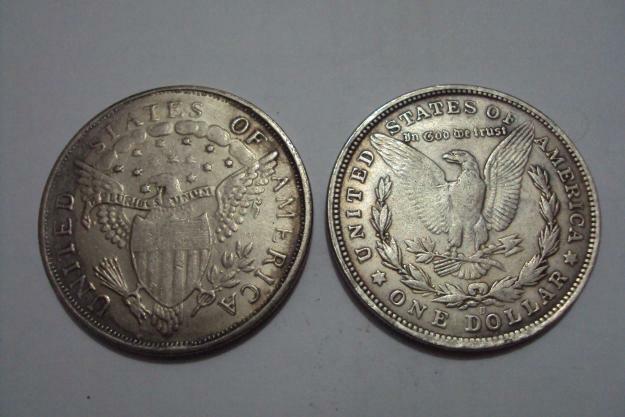 This quality is measured by the coins’ grade and the grade is measured using a scale from zero to seventy (seventy being the highest point grade). Doctor William Shelby introduced this point scale in his work “Penny Whimsy”. Here are the classifications of coins according to grade. This is equivalent to a value of 60 to 70 in the Shelby’s grade scale. This means that the coin has no blemishes whatsoever. Most of the coins in this category are uncirculated, shiny, new coins, with absolutely no signs of wear. The “Almost Uncirculated” coins have a point grade of 50, 55, or 58. 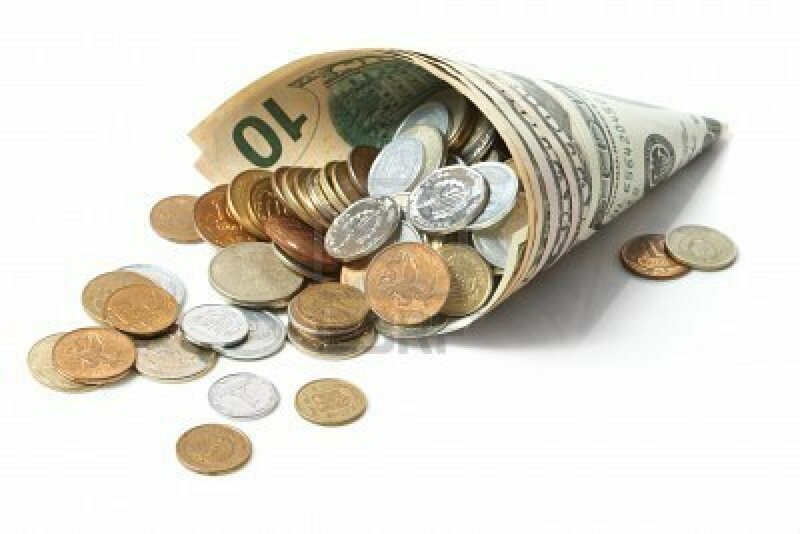 It is very important to note that in these coins, coin collectors must know the locations of the high points in a particular coin. By checking the difference of the light reflected in the high points to the other parts of the coin, an “Almost Uncirculated” coin is separated from the Mint State coins. 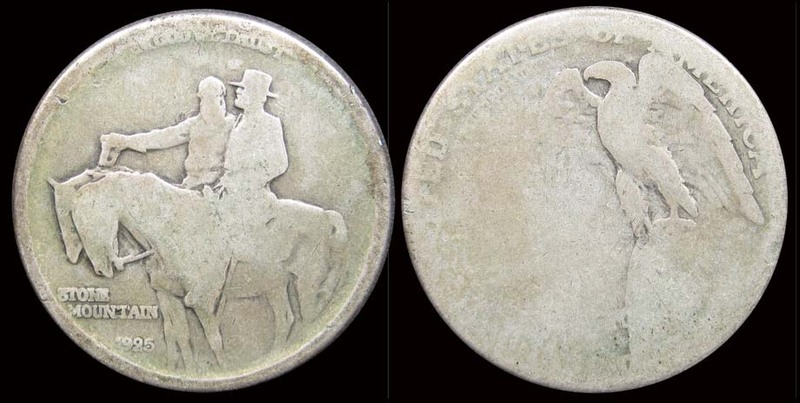 These can further be classified as” Extremely Fine” (40, 45), “Very Fine” (20, 25, 30, and 35) or “Fine” (12) depending on the sharpness of the remaining details on the coins. 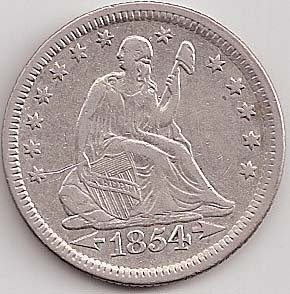 The coins are observed to have wear but the designs are still intact. For “Extremely Fine” coins, the mint luster is still present. “Very Fine” coins can be compared to coins which have been used for 1-3 years. Minor features of the coins are already gone. These coins can be specifically defined as “Very Good” (12), “Good” and “Almost Good” coins. The coins in this category are worn out. Only weak designs can be observed since the details of the coins in the high points are nearly smooth. Full rims must be observed for the “Very Good” coins category. In the case of “Good” coins, the mint mark and the date must be visible. On the other hand, “Almost Good” coins are the most worn of coins in this category. The coins are “worn out”, but can still be distinguished as belonging to one of the types of coins - as long as one can identify a coin, it is a “Fair C”. These metals that can be determined to be coins - but the kind of coin are undeterminable. 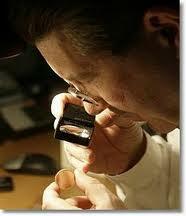 With the classifications described, it will be very easy to grade coins. Just remember that knowledge of the coins’ grades gives coin collectors advantages!